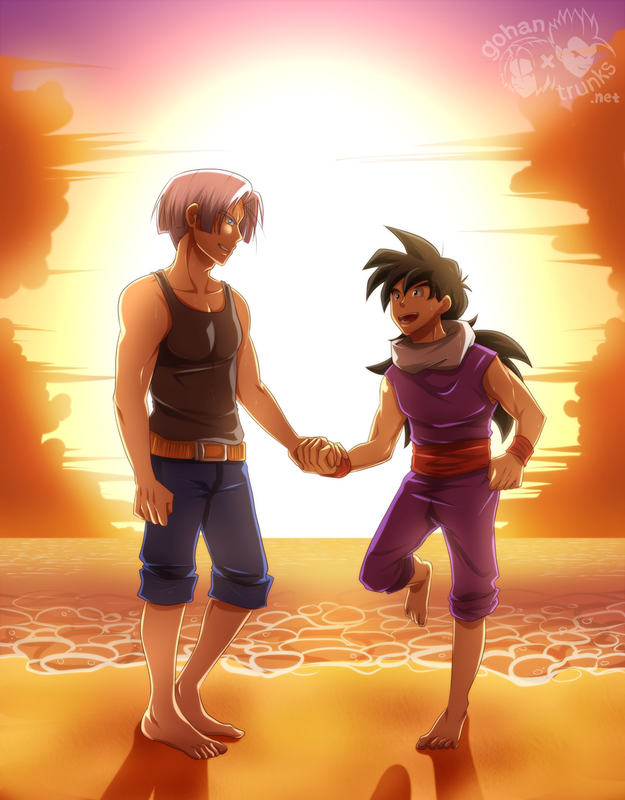 Against all Gohan’s hopes it had appeared that in that special room there was enough space only for two people. He hadn’t expected much after hearing that, but it still hurt when his father chose Vegeta to train with. Seeing his friend’s dismay Trunks tried to cheer him up. He had his doubts about whether Gohan fully understood the implications of what going into that room with his father for a year would entail. He didn’t want Gohan to experience that crippling pressure all over again. Vegeta was much more suited to dealing with Goku’s thoughtless remarks and judgements as he had no reservations. Vegeta had his own unique way of dealing with the other pureblood, which mostly entailed exchanging an insult for an insult in a way that made Goku shut up at once.